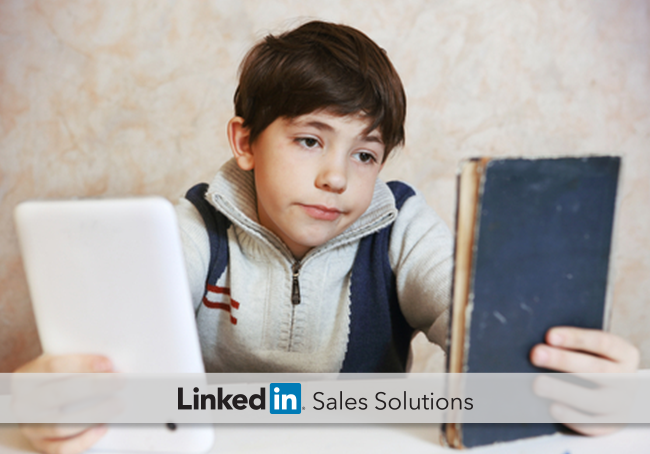 How today’s social selling tools can help you enact age-old sales tips. The best sales advice is timeless, but you still need to adapt it to the modern day. With more and more buyers shunning the cold call, new social selling tools can help you make the most of these age-old sales tactics. Here are three tried-and-true tips given to sales professionals, with insights into how you can execute them through social selling. Sales experts will tell you this over and over: get to know your prospect, remember who you’re talking to, and personalize your approach. Easier said than done, right? Social selling tools like LinkedIn Sales Navigator can help you gather intel and make a meaningful impression. Stay updated on your leads and contacts. Find out when they’ve changed roles, had an anniversary, or connected with someone in your network. Monitor their shares to find out what they really care about. What top ten lists or questions have your prospects surfaced this week? What are they commenting on or publishing? With social monitoring, you can stay on top of their concerns and interests. Be the first to know when your prospects or their companies are mentioned in the media, and use it as an opportunity to meaningfully engage. Identify the right people with notifications about new hires, important contacts, and changes in key decision makers. You’ve been advised to steer away from cold calls. According to HBR, 90% of buyers don’t take them. So what’s your alternative? 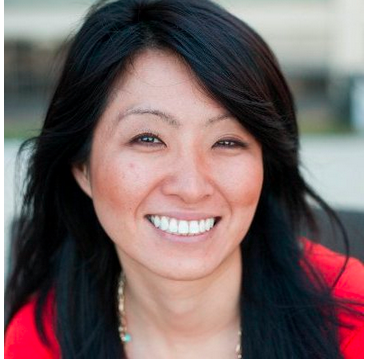 Social selling creates a new way to engage. With InMail, for example, you can contact decision makers outside your network, a strategy shown to be more effective than email or cold calling alone. You can also use your network to gain warm introductions to contacts via existing relationships. Consider ghostwriting a simple paragraph to make the introduction easy for those introducing you. Sounds simple enough, right? Not really. Relevance can come in many forms: email nurturing, writing a blog, publishing a white paper, or simply being active on social media. However, there’s a more tactical way to be relevant with social selling. The best approach is a diverse one. No single effort to stay relevant will suffice. As a social seller, you have choices. Sign up for your prospects’ content, publish relevant content of your own, participate in groups, write a guest blog post for a peer or partner, follow-up on questions or comments, share industry news, and give your own take on recent trends and changes. When you focus your efforts as a strategic social seller, you’re more likely to see results. Don’t let the barrage of advice paralyze you. Detailed metrics, like your Social Selling Index (SSI), can help you direct your strategy without feeling overwhelmed. Find out how LinkedIn Sales Navigator answers some of the most pressing calls to action for sales professionals in our Insider's Guide to Sales Navigator.